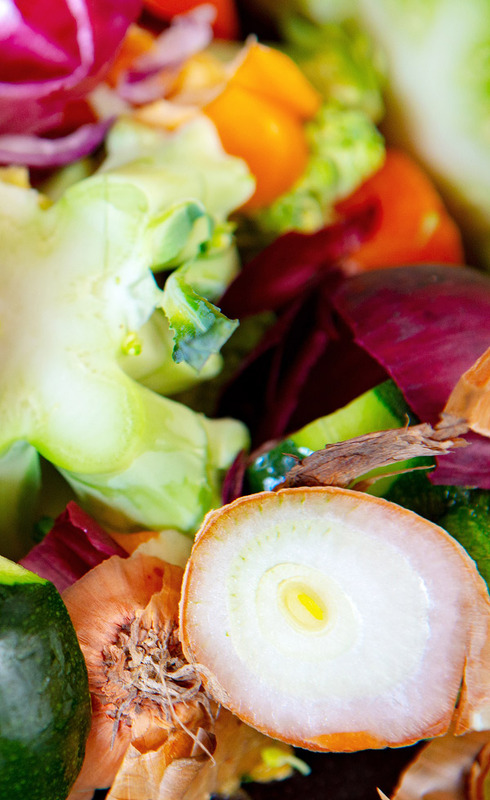 In this study commissioned by WWF Germany, authors Steffen Noleppa and Matti Cartsburg (both HFFA Research) once again have a look at the impacts of food waste on the use of global resources. In 2012, the Tons for the Trash study had already shown that, in Germany, food waste at the household level not only has a negative impact on global food availability but also on the environment. 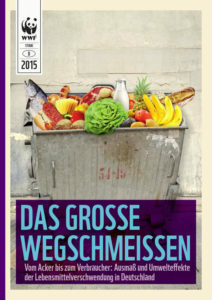 Since the publication of this WWF study the discussion on food waste has progressed. More and more new knowledge is being gained through scientific efforts and public debate. But where exactly are we in the analysis of food loss and waste, and what is Germany’s role here? This study addresses these questions. The authors highlight that almost one-third of Germany’s current food consumption, equivalent to more than 18 million tons of food, are wasted each year along the food value chain. While around 8 million tons of this waste is unavoidable and includes, for example, bones as well as cooking and cutting losses, 10 million tons of these losses could well be avoided today. Avoidable losses are particularly high for cereal products at just under 2 million tons (mainly bread and bakery products) and for fruit and vegetables at around 1.5 million tons each. Potatoes and dairy products are also still lost to a considerable extent, each with over 1 million tons. This means that a more prudent care for those products could substantially reduce food waste and thus our land food print. Furthermore, these avoidable food losses generate greenhouse gas emissions of almost 22 million tons, which equals one third of the greenhouse gasses produced by German agriculture. All these numbers underline the importance for private households, industry and other stakeholders along the value chain to reduce food waste.